Youth Leadership Clarksdale students recently met with Karen Woods-Done from Coahoma Community College for a workshop discussing "Good Character". The Clarksdale Sheriff's Department also sponsored a DUI goggles simulation with some of the students. 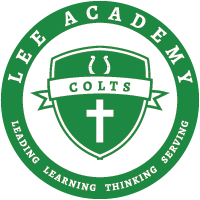 We are very proud of our Lee Academy participants.